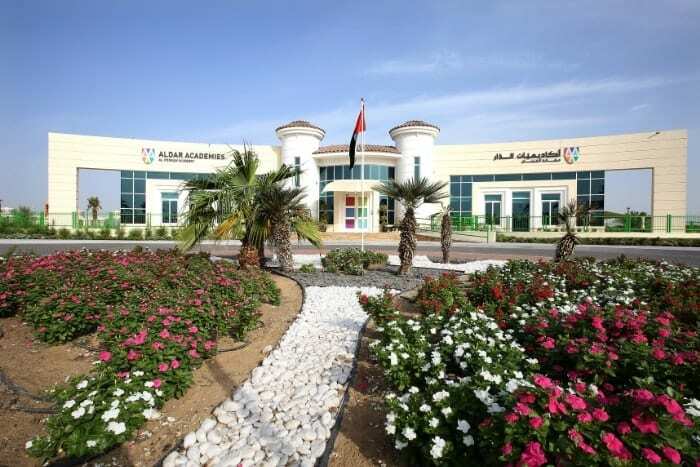 Les Fanfans Nursery is a bilingual nursery that offers its services in FRENCH AND ENGLISH a unique scheme in Abu Dhabi. Les Fanfans Nursery provides a warm and friendly environment, where all the children are encouraged to achieve their full potential and where childcare is fun, relaxed and positive. We are dedicated to bringing playing and education together in a perfect balance. 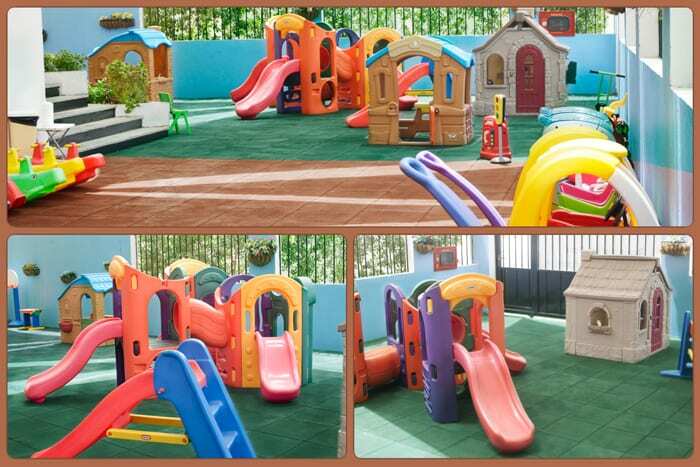 At Les Fanfans Nursery & Crèche, we believe providing a warm and friendly environment encourages each child to achieve their full potential at his her own pace. As early education center our duty is to provide to their greatest potential. Children deserve to received all the support and respect it takes to establish a strong foundation for their future. We do all of this in a safe and nurturing environment that is both fun and exciting for children. Making learning fun and exciting is just one of the ways we’re able to develop each child’s potential. Les Fanfans Nursery provides a safe, nurturing and developmentally appropriate program which fosters active learning, support for the whole child in a child friendly environment. 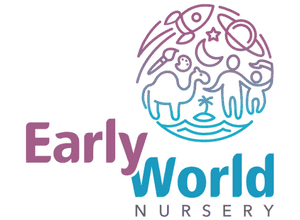 Les Fanfans Nursery & Crèche’s founders have spent more than 12 years developing successful educational programs.